We do a hands on comparison between the best from Apple and Microsoft as we look at iPad Pro vs Surface Pro 4 vs Surface Book. Also discussed is MyRepublic’s $500 1Gbps Business UFB, Netflix Tax, UltraHD Blu-ray, the All Dock, and Uber NZ’s 10% price drop. 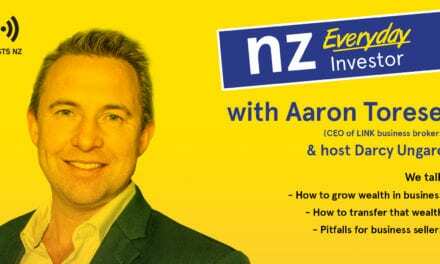 This NZ Tech Podcast episode produced with the support of Gorilla Technology, hosted by Paul Spain (@paulspain) with guests Damien O’Carroll. Published by Podcasts NZ – home of NZ’s favourite podcasts.